Marketing trends are changing now, and PSL 2018 attracts some more developers from real estate sector to come up and support this popular cricketing event. Besides Bahria Town, there are two more real estate development companies which are sponsoring PSL teams and promoting the event. As we mentioned above, marketing trends are changing and sponsorships bring a huge opportunity to create brand awareness and trust of the general public. 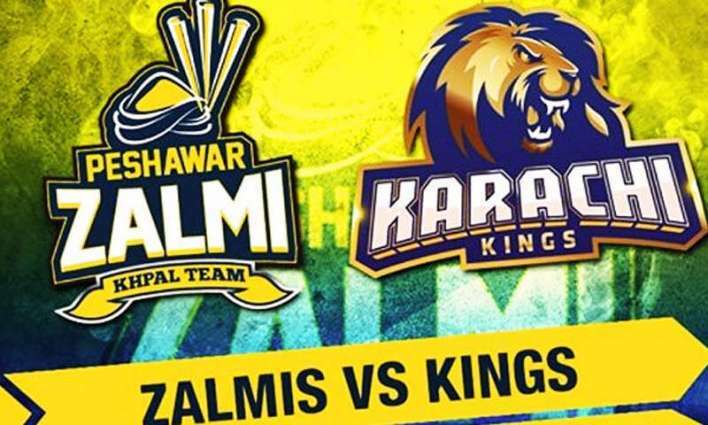 Bahria Town is an official sponsor of PSL Teams Karachi Kings and Peshawar Zalmi. 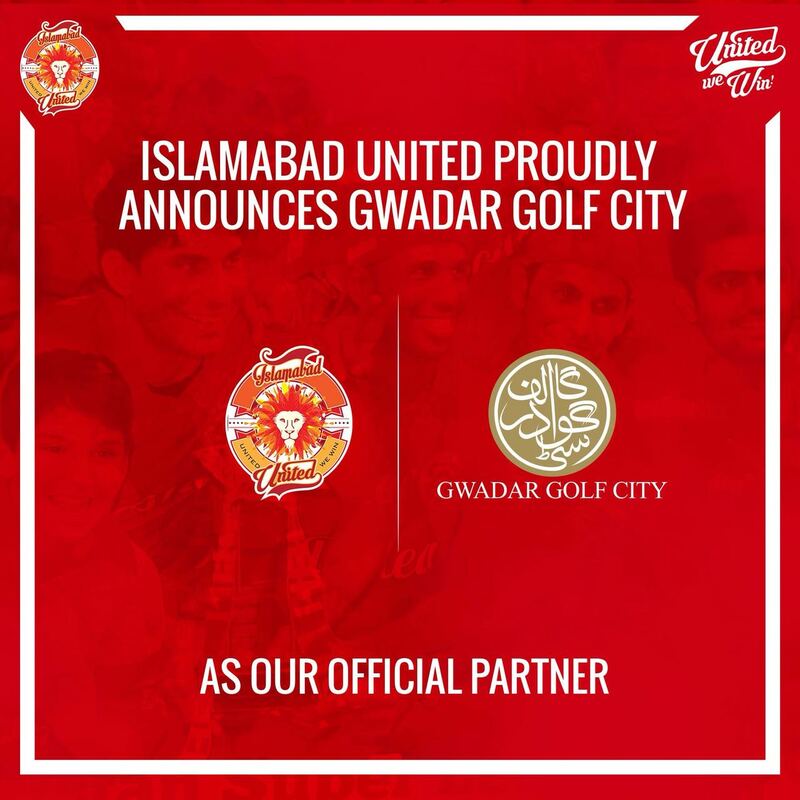 BSM Developers is an official sponsor of PSL Team Islamabad United. 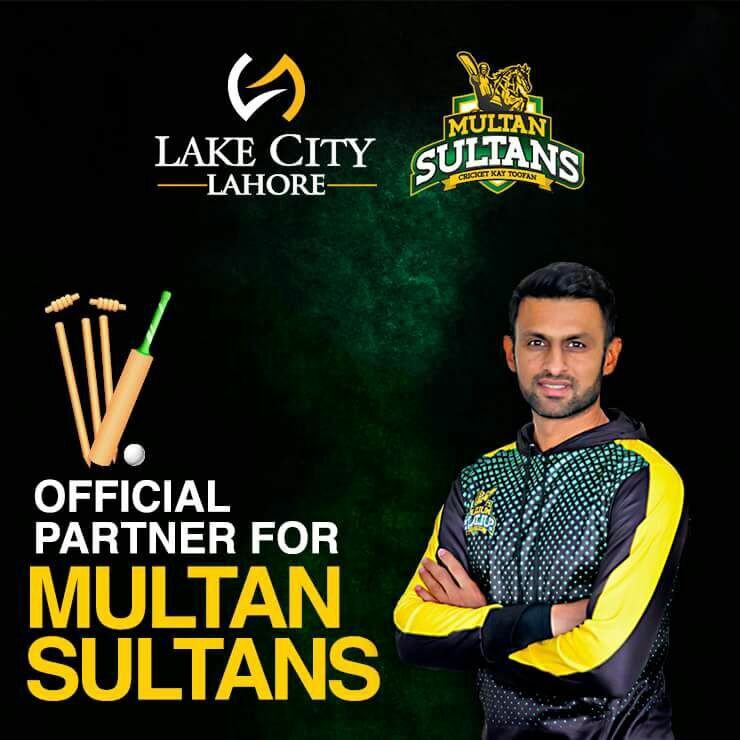 Lake City Holdings is an official sponsor of PSL Team Multan Sultans. This is a welcoming gesture from big real estate companies to support our local cricketing event and the new players of Pakistan. 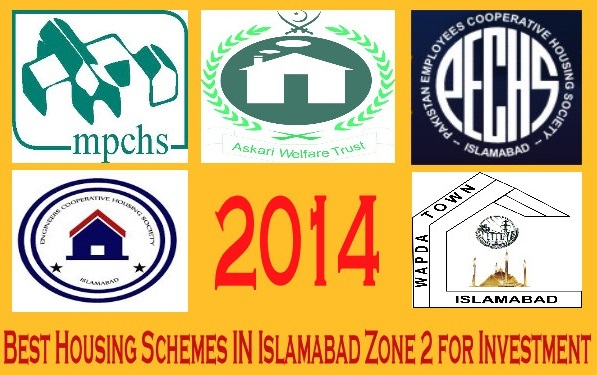 We expect that more real estate companies will notice the importance of this big event for their brand promotion, and join in the race for sponsorships in the next season of PSL.